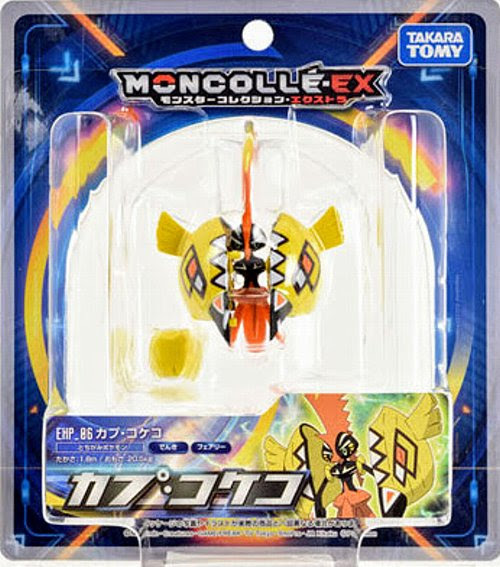 Pokemon figure Takara Tomy Monster Collection MONCOLLE EX series Tapu Koko カプ・コケコ in SM starter set. Closable shell and movable shoulder. Same is the single MONCOLLE EX EHP series. Tapu Koko in eBay ? 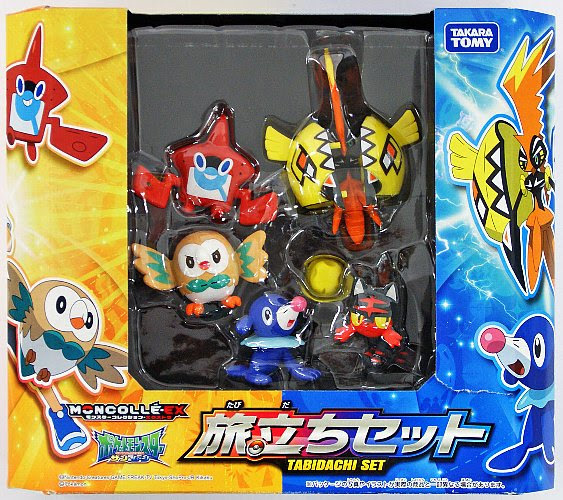 Tapu Kokoin YJ Auction ?